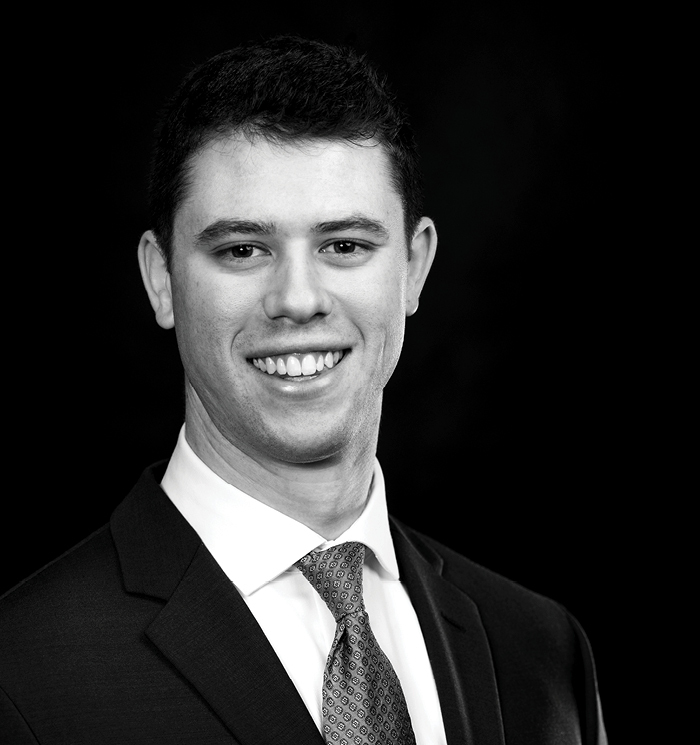 Sean Esford is an associate attorney in the firm’s Property Law group. As a member of RuppBaase’s first-party property litigation team, Sean concentrates his practice on insurance coverage disputes and subrogation issues. While studying at the University at Buffalo School of Law, Sean was an Executive Publications Editor for the Buffalo Human Rights Law Review. Sean grew up in nearby Blasdell, NY and is a proud alum of St. Francis High School.